Christmas is only a few weeks away, so holiday shopping season is in full effect. Find the perfect gift, from stocking stuffers to luxury items, for everyone on your list with CultureMap's December shopping picks. 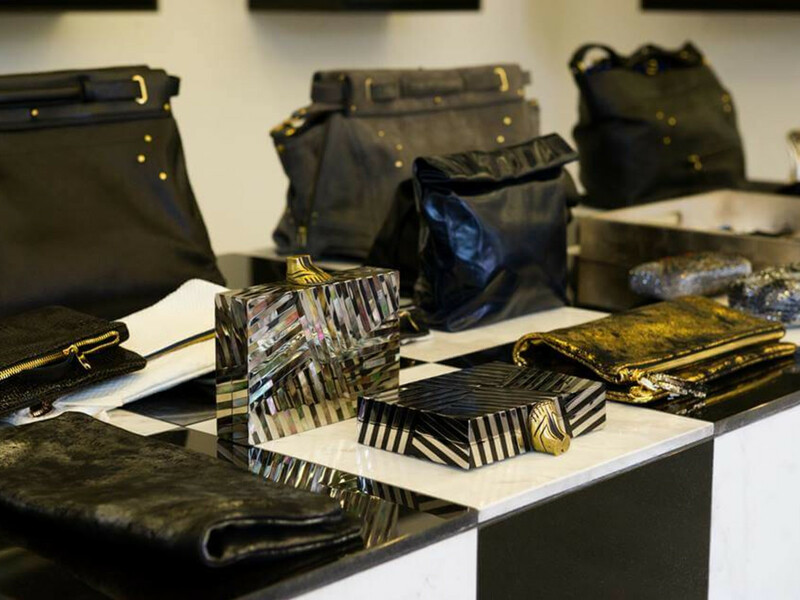 Stash Co, a purveyor of fine leather goods that are hand-crafted in a studio just west of Houston, will be holding a pop-up shop at West Ave from Dec. 13 through Dec. 31. Stash Co sells everything from beautiful leather clutches and duffle bags to camera straps and iPad cases. With so many items to choose from, you're bound to find something for everyone on your shopping list at the pop-up shop, open from 11 a.m. to 7 p.m. each day. 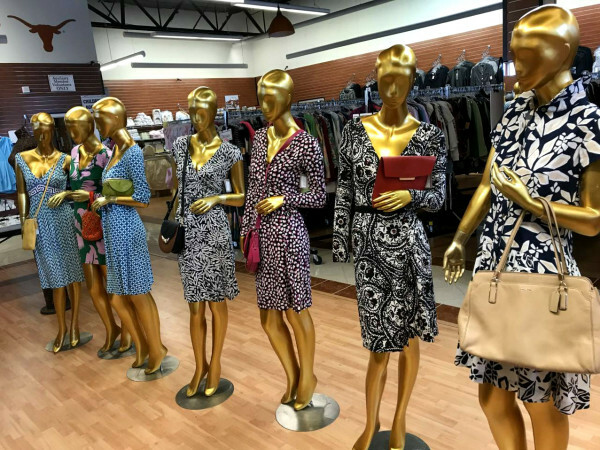 Located at 5217 Kelvin in Rice Village, the new Saint Cloud boutique offers customers a unique shopping experience. 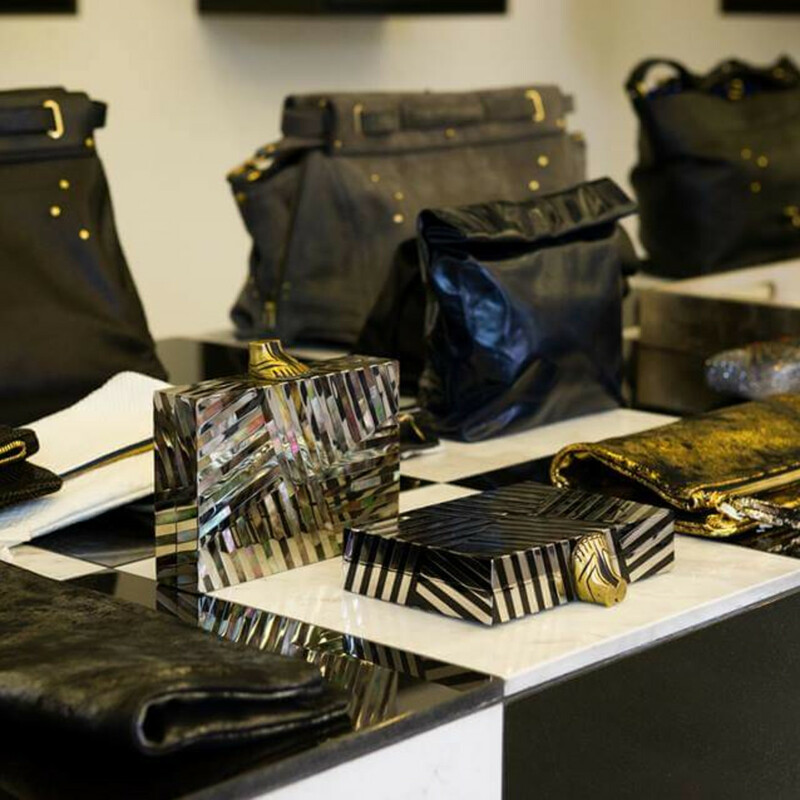 The beautifully designed store features luxury handbags, accessories, home goods and more from uncommon designers like Jerome Dreyfuss, Claire Vivier, Pamela Love and Lizzie Fortunato. The collection also includes many locally-sourced items. This year, Willowbrook Mall is featuring a number of pop-up stores to make holiday shopping a little bit easier. One of the featured stores is Toys"R"Us, bringing all the perennial favorite toys and games right into the mall. Other vendors with holiday pop-ups include Go! Calendars, Hickory Farms, and PolarX Ornaments. This year, Kohl's is getting into the holiday spirit and giving back. 100 percent of the sales of the Kohl's Cares Simply Vera Vera Wang Collection is being donated to support the fight against breast cancer. The collection, available online and in stores, includes jewelry, sleepwear, gloves and scarves, all priced at or below $10. The newly-opened Langford Market flagship store is offering a number of events to help get you through the holiday shopping season. If you're looking for an opportunity to eat sweets while you shop, Rebecca Mason is hosting a Fluff Bake Bar Pop-Up shop in the boutique Saturday (Dec. 14) from 10 a.m. to 2 p.m. The store is also hosting a "Joy of Giving" event to raise funds for the Alliance Tailoring Project on Dec. 12. Through Jan. 3, the "4U: Brite Lights_Gift City" gift collection is available at Nordstrom, both in stores and online. The collection, which showcases a selection of gifts perfect for the person who has everything, ranges from unique, affordable gifts like the cute USB drives from Mimoco to indulgent designer exclusives like Olympia Le-Tan's embroidered book clutches. The West Oaks Art House is presenting the Houston Incubator Project (HIP) Pop-Up Shop at West Oaks Mall. The shop aims to generate attention for emerging Houston designers while enabling them to test the ready-to-wear market. 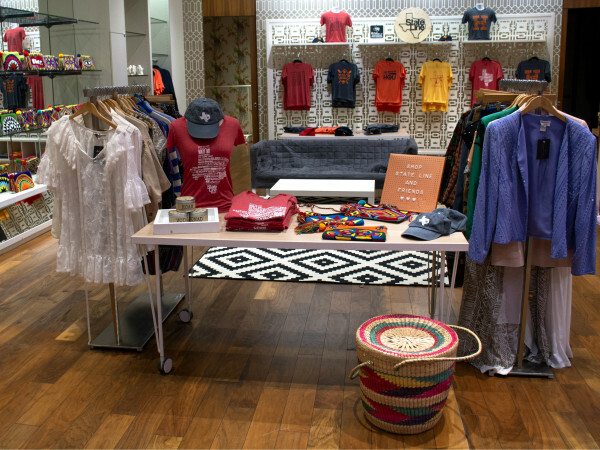 Show your support for these budding entrepreneurs and shop the HIP Pop-Up through Dec. 31. Looking for something luxurious to give your special someone this holiday season? Look no further as Prada has just released a stunning collection of 1940s-inspired jewelry. The collection's brightly colored, exquisitely crafted earrings, bracelets and cuffs are sure to impress even the pickiest gift recipient. Suitsupply, an men's clothing line founded in Amsterdam, is opening a new boutique in West Ave on Dec. 18 with a grand opening celebration from 6 to 9 p.m. In addition to beautiful suits, the store also sells ties, cufflinks, pocket squares and leather goods that make the perfect gifts for the fashionable male on your holiday shopping list. Elaine Turner's Holiday 2013 Collection brings an edgy sophistication to this year’s Christmas cocktail parties and New Years’ celebrations. From vintage-inspired clutches to sultry heels, this collection is ideal for any occasion. Elaine Turner has also debuted her jewelry collection, containing 18-karat gold bamboo pieces with Swarovski crystals. Check out the collection online or at Elaine Turner's stores in the Rice Village, CityCentre and The Woodlands.